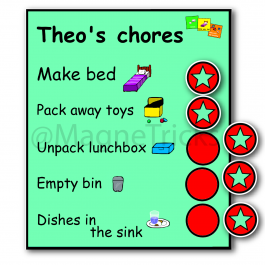 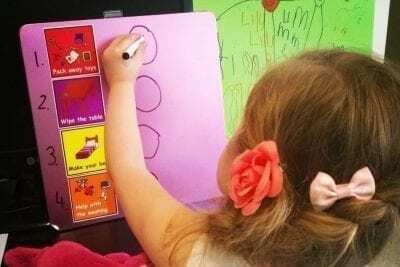 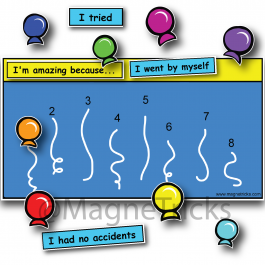 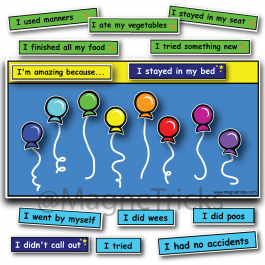 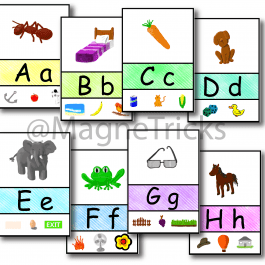 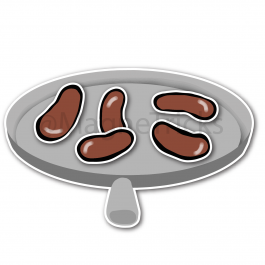 A set of 7 magnets to give your little ones some guidance in helping with chores. 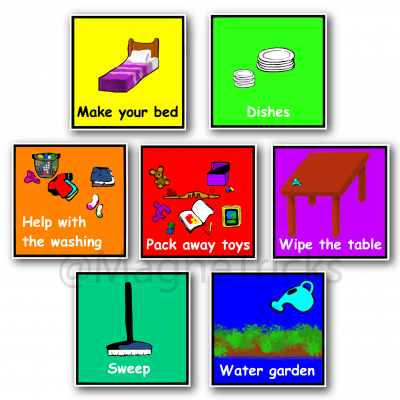 Each are bright and easy to identify with pictures to help those than can’t yet read. 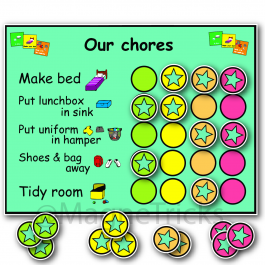 You can use these with or without other products such as a reward chart or money system and chore backgrounds.